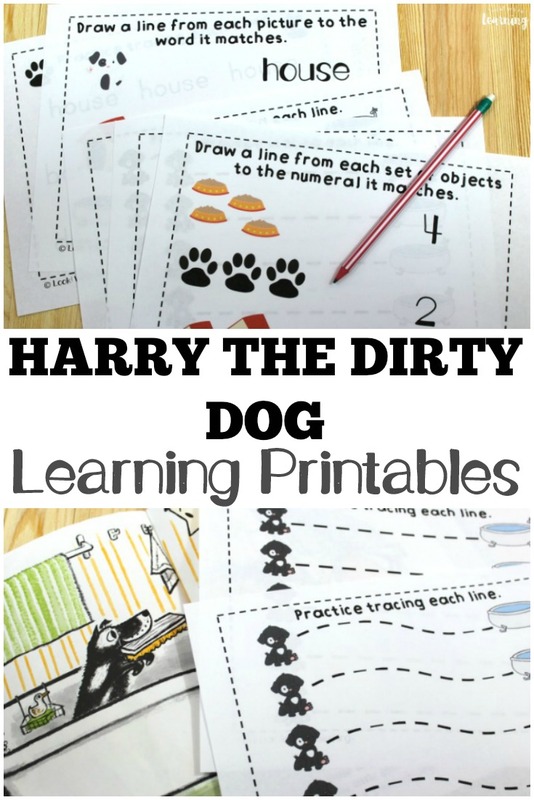 Harry the Dirty Dog Printables for Kids - Look! We're Learning! My kids absolutely love the classic storybook “Harry the Dirty Dog”. We’ve read it so many times that I’m pretty sure they can recite it by heart. Backwards. 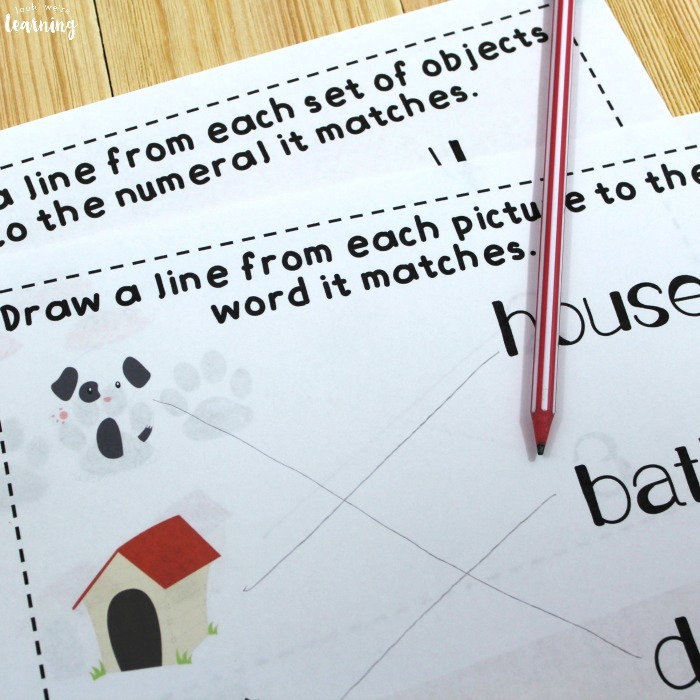 Reading the story is a wonderful way to practice early literacy and to spend some storytime with the kids, but I wanted to add a few story extension activities that included early math and reading also. 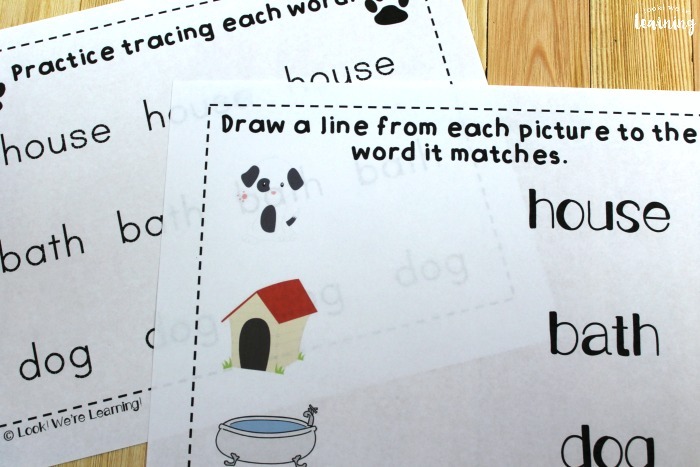 And that’s why I’m sharing these fun Harry the Dirty Dog printables for kids today! 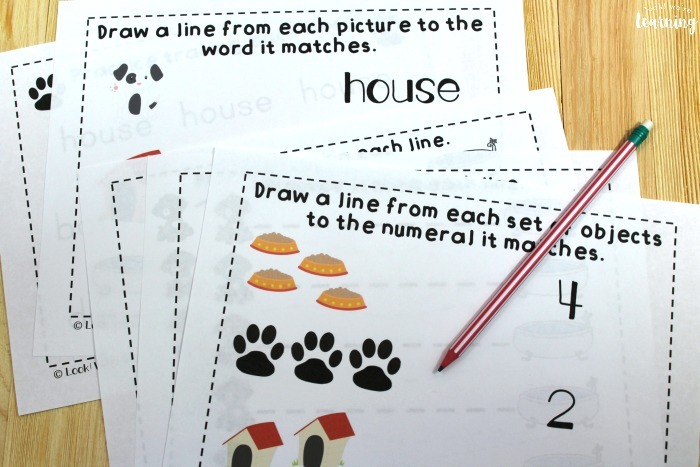 These are so much fun for helping early learners practice writing, reading, and math concepts that relate to the storybook! Read on to see how to get your copy! 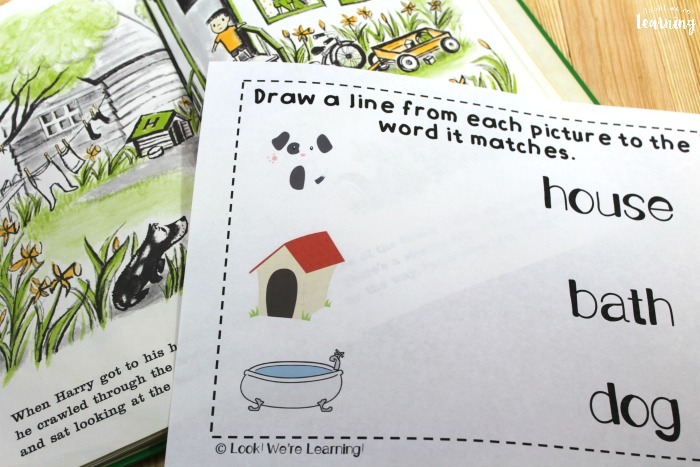 And, for more fun with Harry the Dirty Dog, check out our simple “Clean the Dirty Dog” extension activity for toddlers! 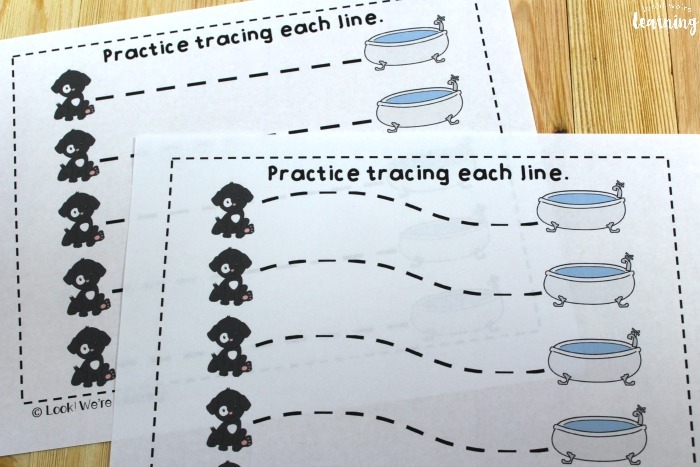 All of the printables relate to the story in some way. 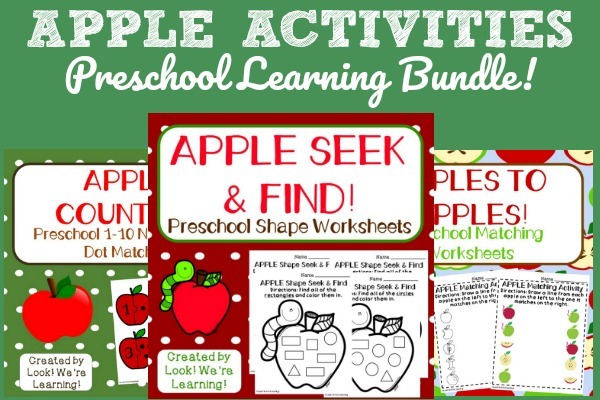 These would be great for preschoolers and kindergartners who are ready to tackle early literacy skills! 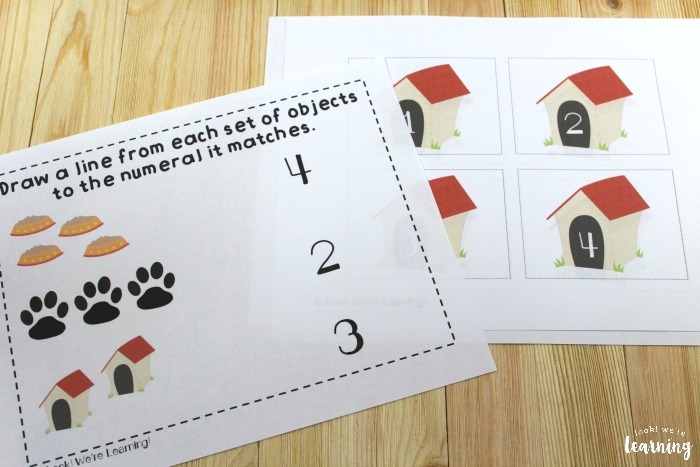 And, if you’re ready to work on number recognition with your toddler, the number flashcards would be perfect! 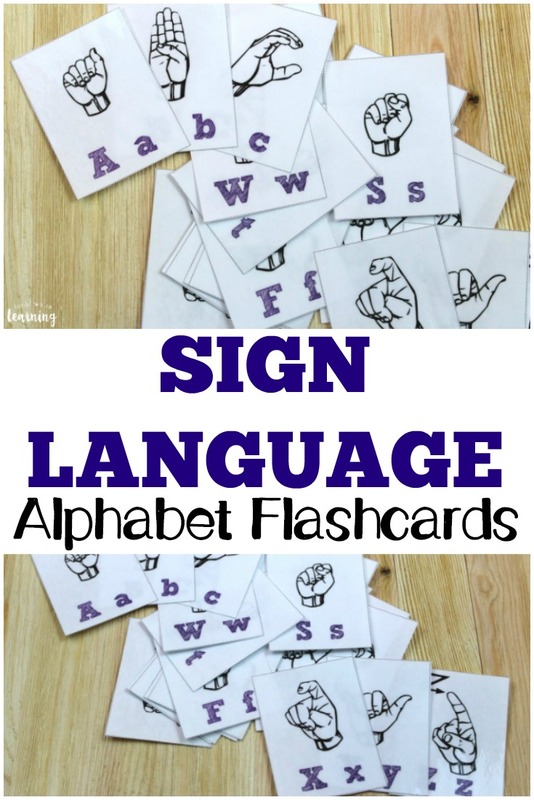 Personally, I prefer to laminate flashcards when I use them with my kids. Makes them last longer. 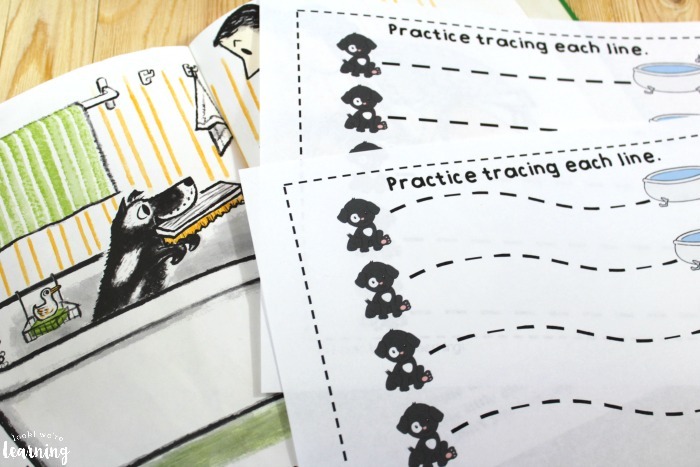 And for the tracing skills, you can let kids use crayons, jumbo pencils, or even highlighters to improve fine motor skills! 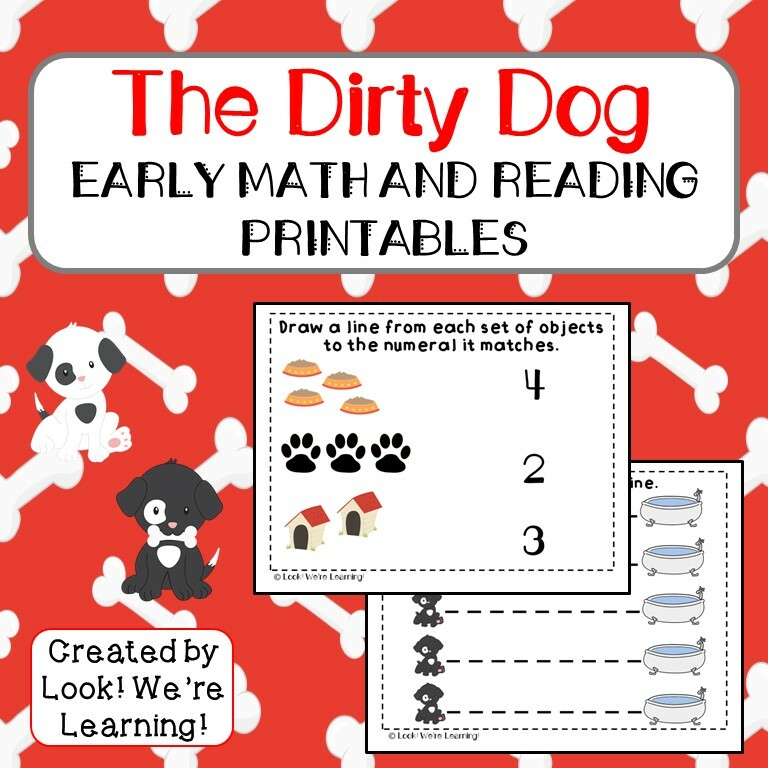 Scroll down to get your set of our Harry the Dirty Dog Printables for kids! 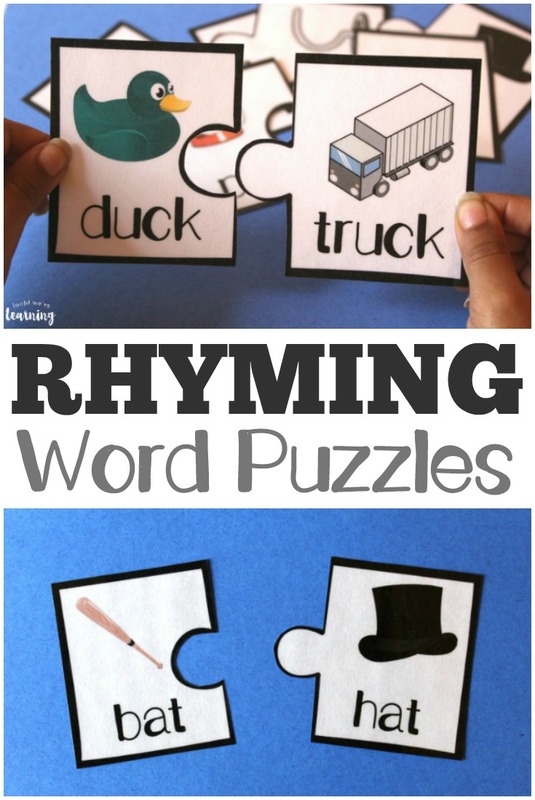 Don’t miss these other early learning ideas! 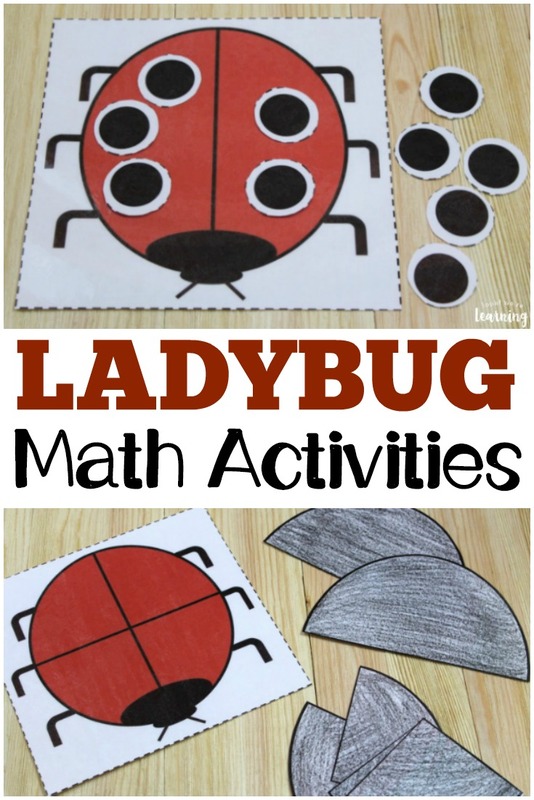 See more ways to bring stories to life on my Reading for Kids Pinterest board! 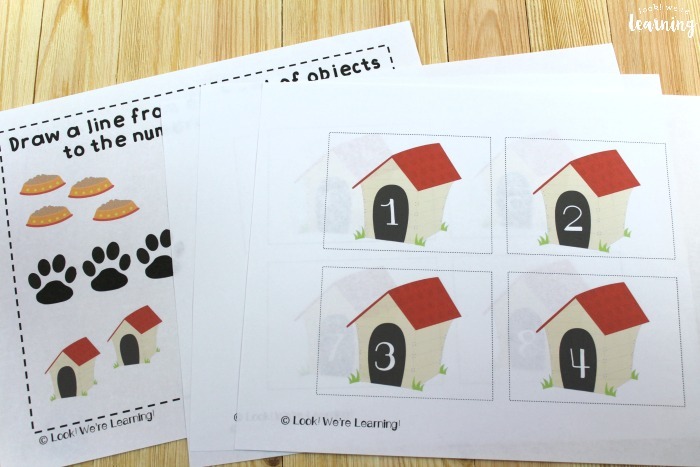 To get your copy of our Harry the Dirty Dog Printables, click the image or the link below to visit our Store!